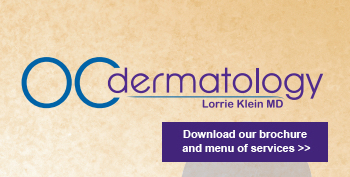 Dr. Lorrie Klein’s rare combination of technical expertise and aesthetic sensibility puts her at the forefront of dermatologists nationwide. 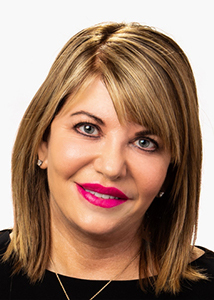 Dr. Klein’s reputation for providing natural-looking results is why she’s the choice of women and men from throughout Southern California and beyond. Scientific studies showed up to 98% clearing of acne lesions after four treatments, done once per month. As of two years following the study, most of these patients had remained free of significant acne. Smoothbeam is a diode laser that targets the sebaceous glands in the upper part of the dermal layer of the skin. These glands are the source of bacterial growth, oiliness, and inflammation in the skin. These factors combine to produce pimples, pustules, blackheads, and cysts. By permanently shrinking these glands, acne can be cured. We expect this will replace years of antibiotic treatment or Accutane for many of our patients. Smoothbeam also stimulates collagen production, improving many acne scars. After your treatment, you can return to work or school immediately. There is no down time. We provide photos of our patients because we think the results speak for themselves. Browse our digital photo gallery of real patients online to discover the possibilities.